Note: All citizens of London have the right to vote and may vote at their closest polling station without ID or a fixed address. However, this will require completion of two forms, so we recommend some work in advance to access ID and verify address, as outlined below. This can be completed beforehand by going to the Elections Office in City Hall. Your address does not have to be an exact location. It can be a street corner or approximate location. Support and Shelter Staff can assist with the process by providing a completed Declaration of Identity Form. Support and shelter staff can ensure that individuals have ID from the list of Acceptable documents for voter identification 2018. Assist individuals in accessing existing ID replacement clinics. In the case that individuals are lacking ID, you can streamline the process by providing a completed Declaration of Identity Form. Even if you missed step 1 and step 2, you can still go and vote! Receiving a Voter Notification Card and having ID makes voting quicker. However, without the card, not being on the voting list, and not having ID are not limitations on voting, they just mean a longer process at the poll. Ideally, bring ID or a completed Declaration of Identity Form to the poll. To know where to go to vote, you can enter an address closest o where you usually stay on the City of London website. The Housing First program works with individuals with mental health and housing issues to build stability and prevent homelessness. The team helps individuals to find and secure housing in the community and offers time-limited intensive support for housing stability. Participants can self-refer, and don’t need a formal mental health diagnosis. Participants are provided with customized supports for their individual needs. Customer choice and self-determination are emphasized. Easy access to program staff for both tenants and landlords. 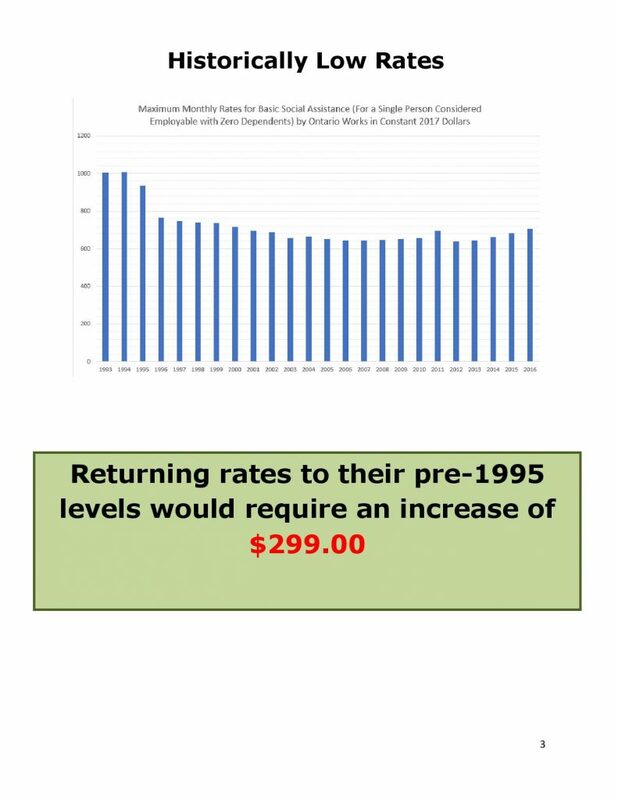 Why is this issue important for homeless prevention advocacy? 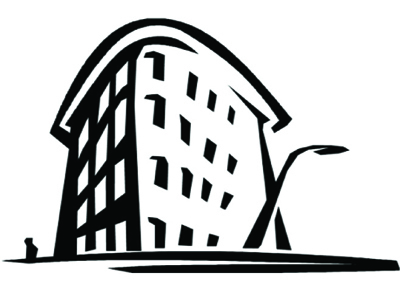 To learn more about CMHA Middlesex’s Housing First program, visit their website below. The London Homeless Coalition heard a brief presentation from the co-chairs of a local community drug strategy at our May 2, 2016 general meeting. From the meeting minutes: Community meetings were held in November 2015 and January 2016 and resulted in agreement that a four pillar approach of prevention, harm reduction, treatment, and enforcement was an appropriate framework to use for a community drug strategy within Middlesex and London. The strategy is led by Middlesex London Health Unit and is broadly focused on drugs and alcohol. A steering committee has been established and is co-chaired by Brian Lester (Regional HIV AIDS Connection (RHAC)) and Muriel Abbott (Middlesex-London Health Unit (MLHU)). Communication, collaboration and finding an effective balance between task and process are crucial as the project moves forward. The plan is for pillar groups to be initiated by the end of June with planning getting underway in the fall. There is still opportunity for individuals to join a pillar work group. If interested, contact Muriel Abbott, muriel.abbott at mlhu.on.ca or 519-663-5317, ext. 2223. 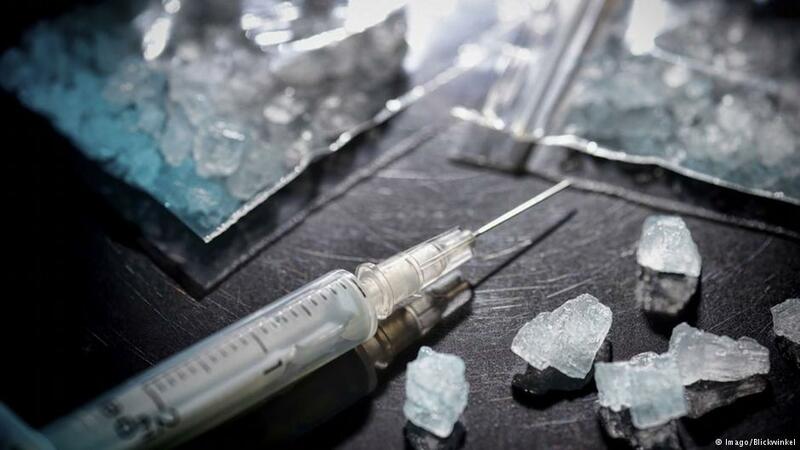 Use of street drugs such as crystal meth seems to be on the rise on the London area, and has an impact on the health and safety of people experiencing poverty, as well as on local health care and corrections costs required to address the issue. Below are some online articles and reports that outline the history of the issue. The Ministry of Government and Consumer Services wants input and comment on whether to lower the cost of borrowing a payday loan and, if so, what the maximum total cost of borrowing should be. by mailing them to the address below. 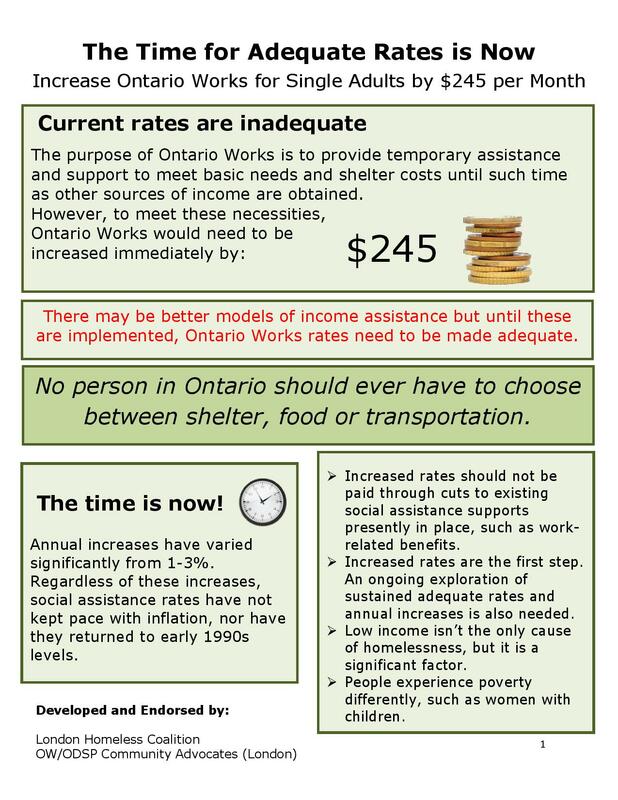 Individuals who are experiencing poverty and/or homelessness are less likely to have an account with a bank or seek loans from a bank, and more likely to use payday lending businesses to cash government cheques and paycheques, and to borrow money. The interest rates on payday loans are high, and the repayment conditions are difficult for many users experiencing poverty to meet. Collection practices can also be harsh. There are many payday lending outlets in London and their number is rising. Payday lenders are catering to individuals who are in need of money when unexpected emergencies arise. 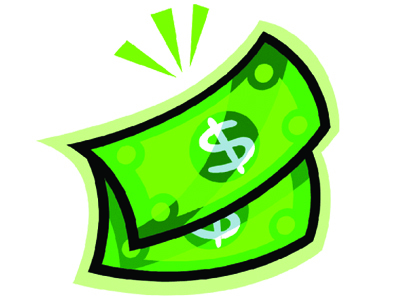 Payday lenders provide a convenient and quick access to money. Payday loan borrowers in London were described as low income individuals; dependent on Ontario Disability Support Program (ODSP), Ontario Works (OW) or social assistance; as well as those who have a bad credit history, thus, not having access to a loan through a bank. limited to the characteristics mentioned above. The majority of borrowers who completed the survey had interacted with a bank (i.e. Most often, borrowers heard of payday lenders through family or friends or sign boards. awareness of the banking system was also a reason why payday loans are used rather than banks. Borrowers identified having used multiple services at payday lending stores, including cheque cashing, pre-paid credit cards and money transfers. The majority of borrower survey respondents did not rollover on a loan. The most common reasons for borrowing money from payday lenders were: to meet basic needs, pay bills and rent. like the high interest rates and fees associated with payday loans. being charged more. Additional services offered by payday lenders were also seen as being very expensive. A vast majority of study participants identified the need for a payday loan alternative. Providing a loan with a low interest rate and fees and clear information were the most important elements to consider while developing a payday alternative. Respondents suggested that there is a need for a community-wide financial education program in London, believing that it would benefit the community. Respondents rated integrating financial literacy into other existing programs as the most effective delivery setting. The least preferred delivery setting was via the internet. preferred being via the internet again. need across the city and in rural areas as well. information about the program could be included with their cheques. 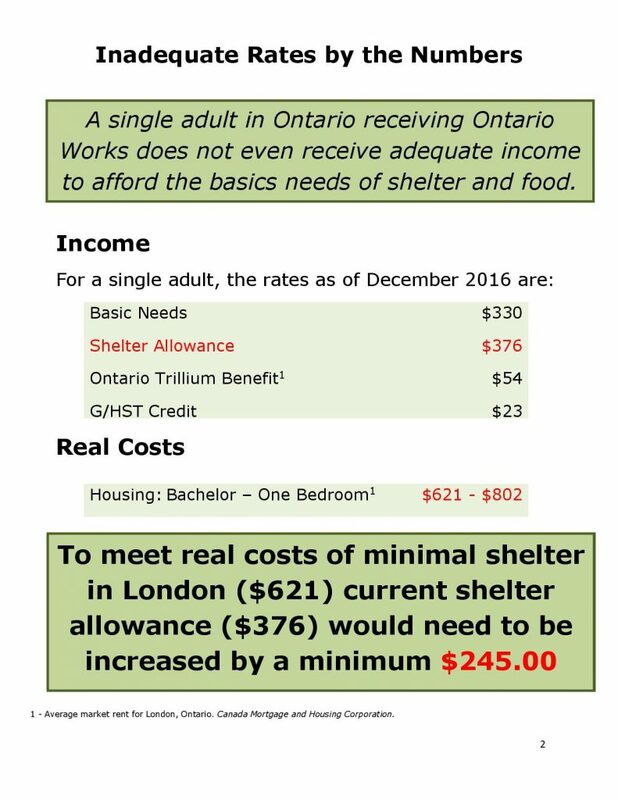 government, OW/ODSP, and community agencies that serve people living in poverty, including the United Way of London & Middlesex. Other community agencies and stakeholders such as, banks, credit unions and payday lenders should be involved in implementing a community-wide financial education program. The study on payday lending in London can be found here. A study on payday lending in Ontario can be found here. 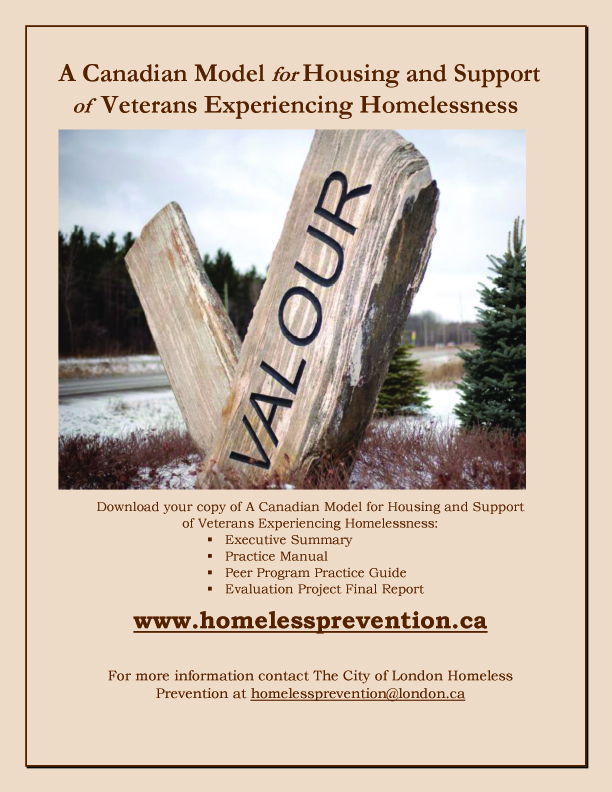 The Canadian Model for Housing and Support for Veterans Experiencing Homelessness (Evaluation Project) was a two-year evaluation project from May 2012 to June 2014 funded through the federal Homelessness Partnering Strategy (HPS), with in-kind support from Veterans Affairs Canada (VAC), the City of London and the four housing with support sites. This participatory action research project developed and evaluated a model of housing and individualized programming to best meet the unique needs of CAF veterans experiencing homelessness or at risk of homelessness. To read more about this initiative, visit the project website at www.homelessprevention.ca.